Usage: 4x4, mining vehicle, ATV, SUV, off road, heavy equipment Truck, Jeep, Motorcycle, Boat truck, engineering vehicles, boat etc. 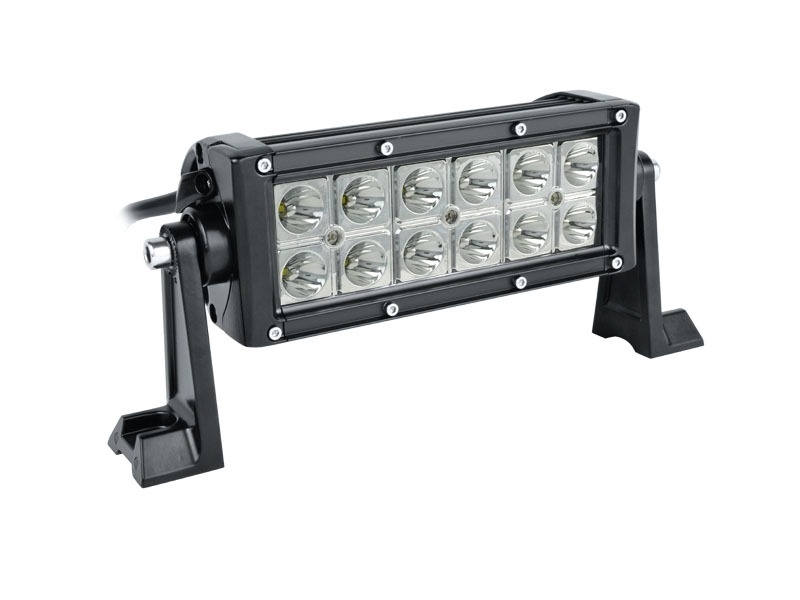 Besides that, this universal off-road led light bar also works great as driving light, fog light, or for emergence use. Besides that, this universal off-road led light bar also works great as driving light, fog light, or for emergence use. COMBO BEAM DESIGN: The combination of two 60-degree flood beam and one 30-degree spot beam makes it lighter and wider to give you an incredibly clear visibility in any terrains, which helps avoid potential hazards on the road ahead will light up everything in front of you.